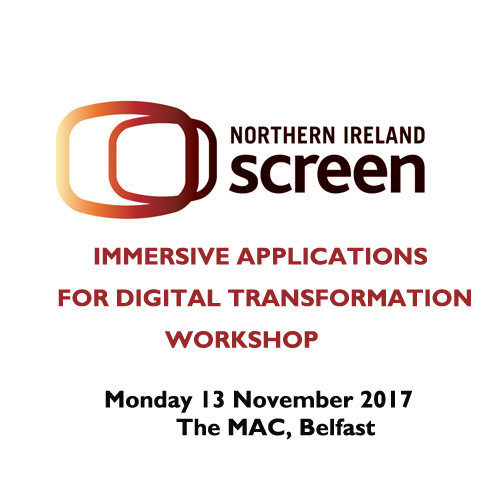 Northern Ireland Screen intends to host a workshop, which facilitates collaboration between content producers who work with Immersive technologies and a select number of manufacturing companies creating innovative new products. The workshop will take place on Monday 13 November at The MAC (The Hub space). Further event details, including registration information, can be found here.